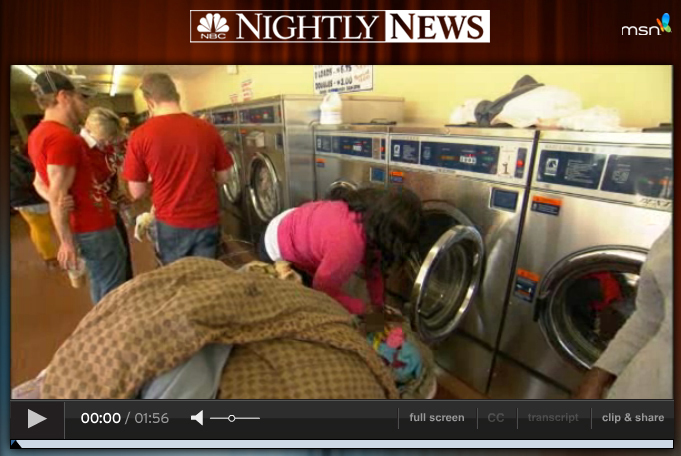 Laundry Projects featured on NBC Nightly News! We’re so honored that NBC Nightly News shared our story/project with the world. Take a minute to WATCH THE SEGMENT HERE (or click the photo below) and share it with your friends!